Good Morning! 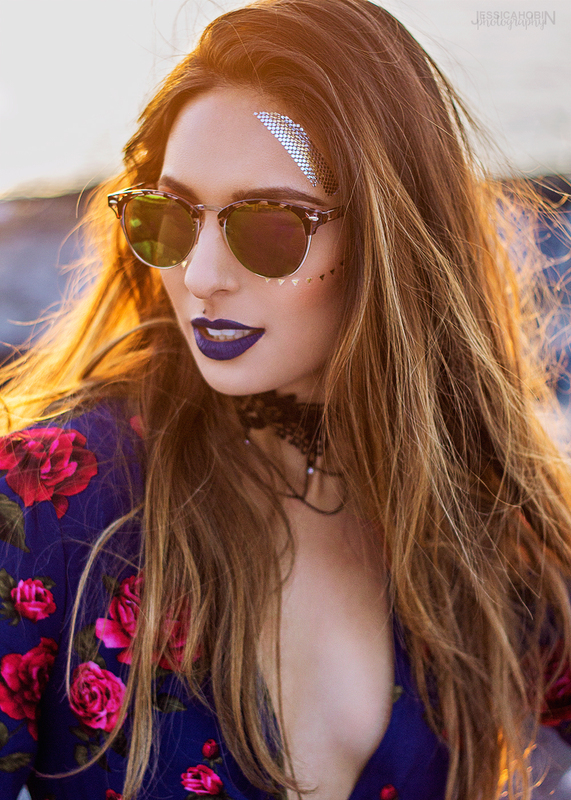 I've been shooting a lot of portrait and fashion work lately, and I thought I'd share some shots from a coachella inspired editorial I shot last week. The fashion is obviously a little out there, but I found that if you toned down the accessories, it could still be wearable! I also shot a little behind the scenes video that I've added at the end, so please feel free to give me any feedback (I'm new to making youtube videos! haha). Also, if you have a youtube channel, please link it in the comments, I'd love to check them out!